You may be asked for your address during the service process. You can provide that information now to speed up the process. Model Number Not sure what model you have? 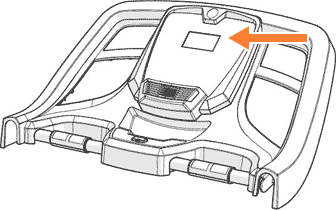 You can find your machine’s model name in the top right or left corner of the console, as indicated by the orange arrow in this illustration.